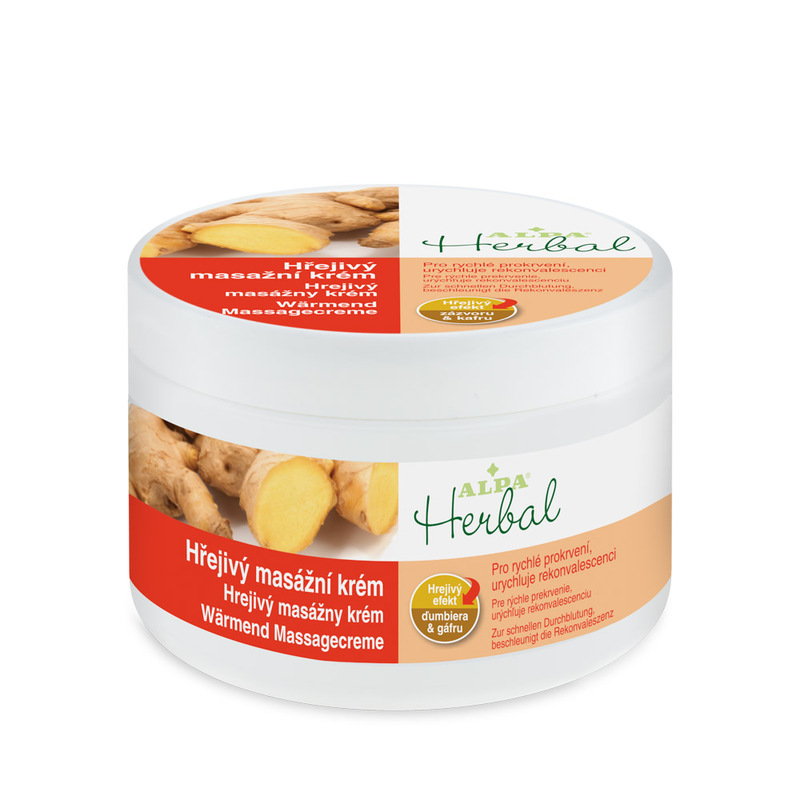 The cream quickly promotes blood circulation, warms muscle tissues and accelerates regeneration. It is intended for massages before increased physical loads, as well as for faster regeneration of strained and tired muscles and joints. 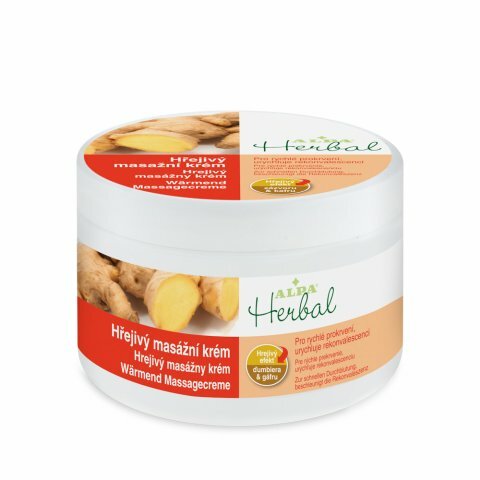 Its warming effects are achieved by means of synergies of active substances, especially the extract of ginger and camphor. The cream is applied to the affected place and it is rubbed into the skin. Its warming effect arrives after approx. 3 – 5 minutes.